There’s no end in sight for the dizzying array of corruption scandals that have engulfed Brazilian politics. 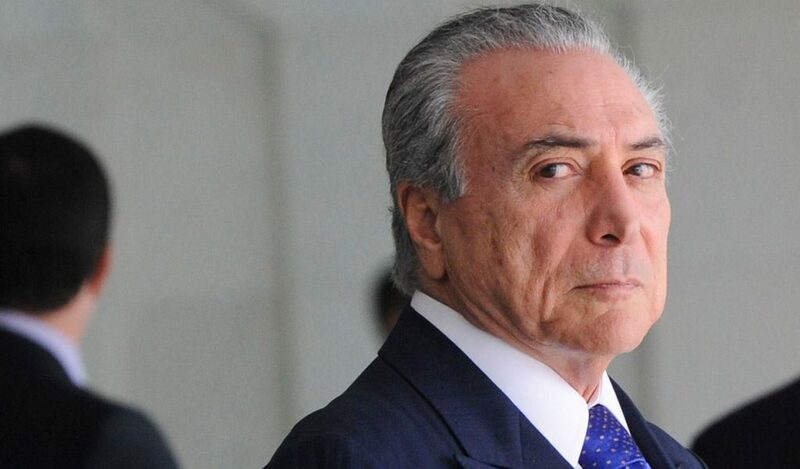 On Tuesday, a top court will begin a hearing into whether disgraced former President Dilma Rousseff and her running mate – now president – Michel Temer financed their successful 2014 campaign with dirty money. Justices of the Supreme Electoral Court will have to wade through reams of documents over the next week; indeed, the sheer amount of evidence could result in a delayed verdict. Temer and Rousseff are alleged to have received campaign funds from state-owned Petrobras and construction firm Odebrecht, both of which are subject to sweeping graft probes. If found to be true, the allegations could leave Brazil president-less for the second time in less than a year – a sad indictment of Brazilian politics. For his part, President Temer seems determined to put off a decision as long as possible. By May 5, two judges hearing the case will have retired, replaced by two jurists chosen by (and no doubt sympathetic to) Temer. Unlike his former running mate, Brazil’s interim president may just wriggle his way out of trouble…for now. Just four weeks out from Election Day and South Korea’s third-largest People’s Party is expected to reveal its presidential candidate on Tuesday. Frontrunner and former party chief Ahn Cheol-soo is widely expected to clinch the nomination, pulling 77% of votes in the party’s latest round of voting. Recent polling data suggests Moon Jae-in of the Democratic Party holds a commanding lead of 31% to Ahn’s 19%. However, centrist Ahn is gaining ground – his support has almost doubled over the past week. This surge has been attributed to supporters abandoning Democratic Party candidate An Hee-jung, who’s lost out to Moon in each primary round so far. But analysts are cautioning against calling the election too soon. Although Mr Moon has successfully ridden the popular wave of disgruntlement against the influence of big business in politics – of which President Park’s impeachment was a part – he’s finding it difficult to appeal to centrists and conservatives, many of whom see her arrest as the end of the story. 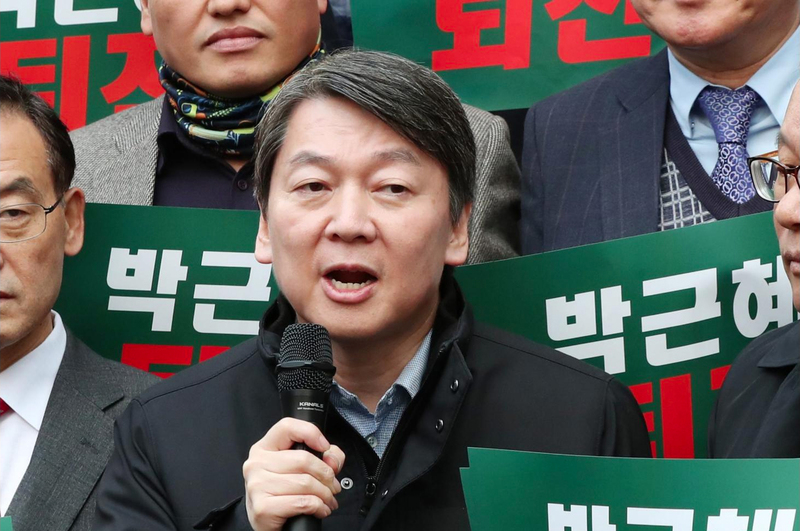 So far, Ahn has voiced his opposition to joining forces with single-digit polling conservative candidates, but when push comes to shove, South Korea may again see the rise of a centre-right president. US-Turkish ties will be tested on Tuesday, when an influential Turkish banker is brought before a New York court on charges he conspired to break Iranian trade sanctions. 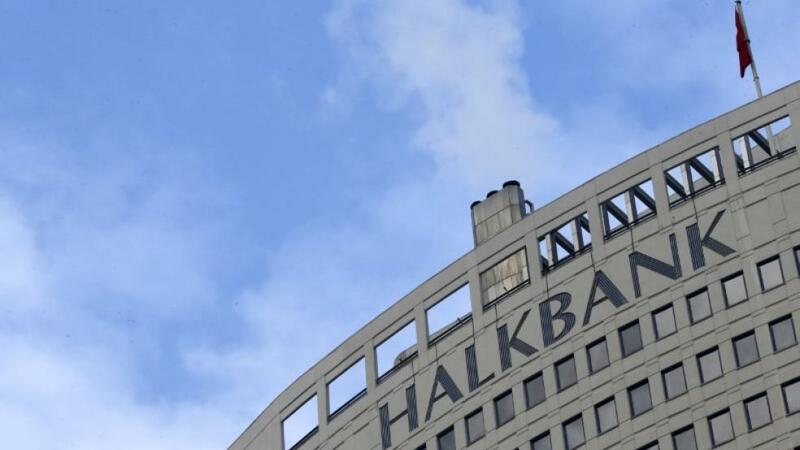 The accused, Mehmet Hakan Atilla, is second in charge of Turkey’s state-owned Halkbank – an organisation that’s seen more than its fair share of corruption allegations. His alleged Iranian partner, Reza Zarrab, has an even murkier past. Mr Zarrab has previously been arrested in both Turkey and America for corruption, bribery – and, proving that history repeats itself – conspiring to evade US trade sanctions on Iran. While the case may seem like an open and shut affair, Zarrab’s close ties to President Erdogan’s administration suggest Ankara is likely to protest every step of the way. In 2013, Zarrab was accused of giving $12 billion for political favours from Turkish ministers; the charges were dropped when Erdogan accused investigators of attempting a coup. While the Turkish President won’t be able to repeat the events of 2013 – when all of Zarrab’s prosecutors were eventually arrested, fired or forced into exile – officials will staunchly oppose proceedings and potentially request extradition at a US-Turkey meeting on Thursday. Uzbekistan’s president is scheduled to meet with Vladimir Putin, but the Russian leader will no doubt be kept busy with the fallout from yesterday’s St. Petersburg metro bombing. At least 11 people died, and dozens more were injured when two explosive devices detonated in the subway. A third device was found at another station and defused. A spokesperson from the Prosecutor-General’s office labelled the blast a “terrorist attack”. Chinese President Xi Jinping will arrive in Finland for a two-day visit. Ahead of the visit, the Chinese premier published a platitude-laden letter in the Finnish press entitled ‘Our enduring friendship’. On Thursday, Mr Xi travels to Florida to meet Donald Trump. Watch this space. The EU will host a donor conference on providing aid to those affected by the Syrian conflict.